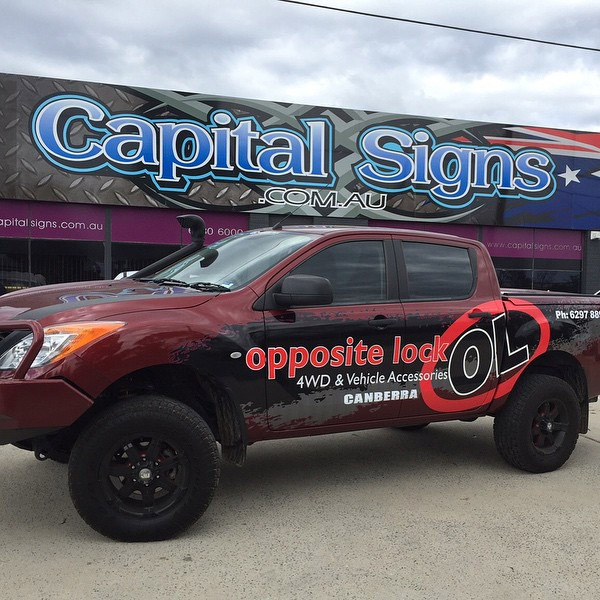 At Capital Signs we design, manufacture and install interior and exterior, commercial signs for businesses and individuals in both Canberra and the surrounding regions. 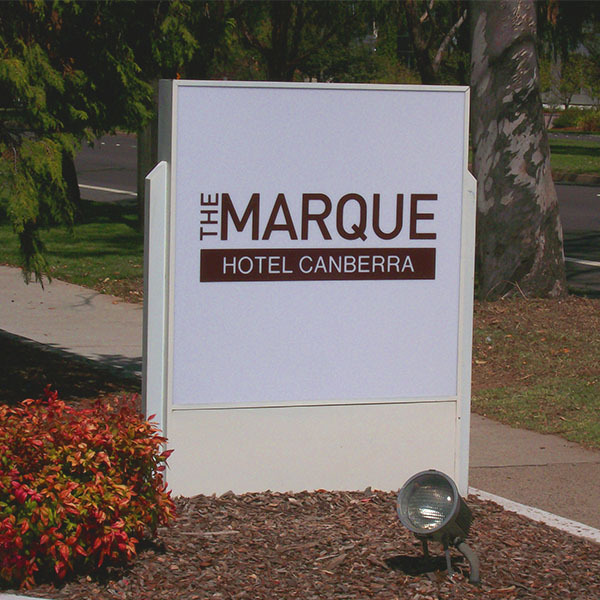 As leading sign writers in Canberra, we offer an inclusive service to our clients, from conception right through to installation. 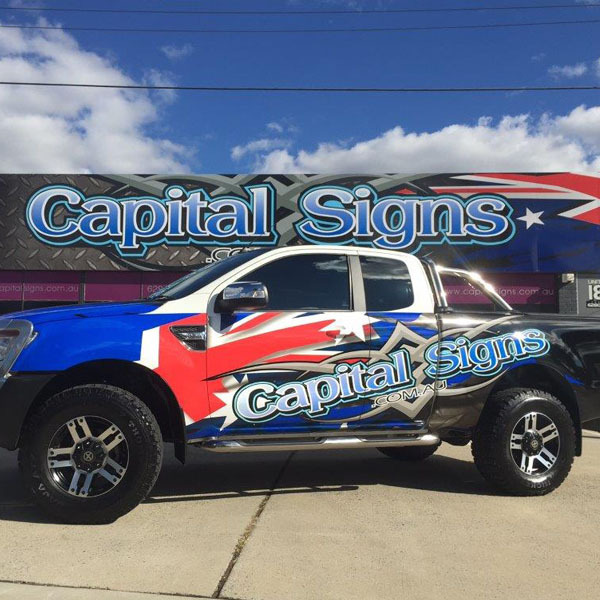 Capital Signs is a 100% Australian owned and family operated business and since 1976, we have built a solid reputation within the local community, based on our honesty, integrity, exceptional skills and our high quality products. 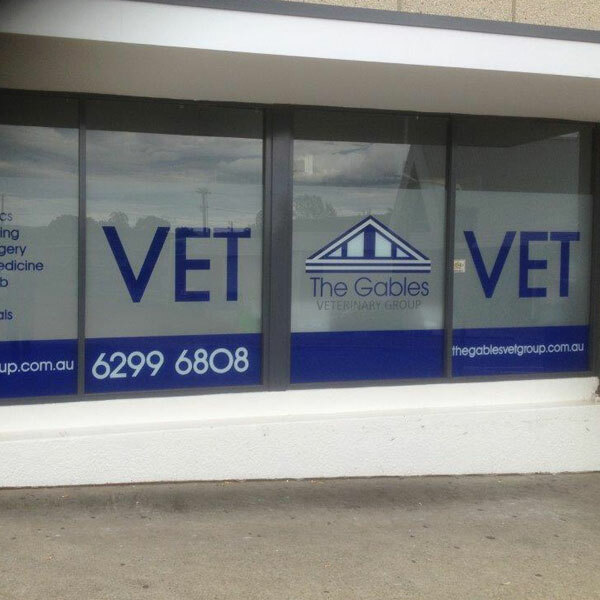 100% Australian owned and family operated. 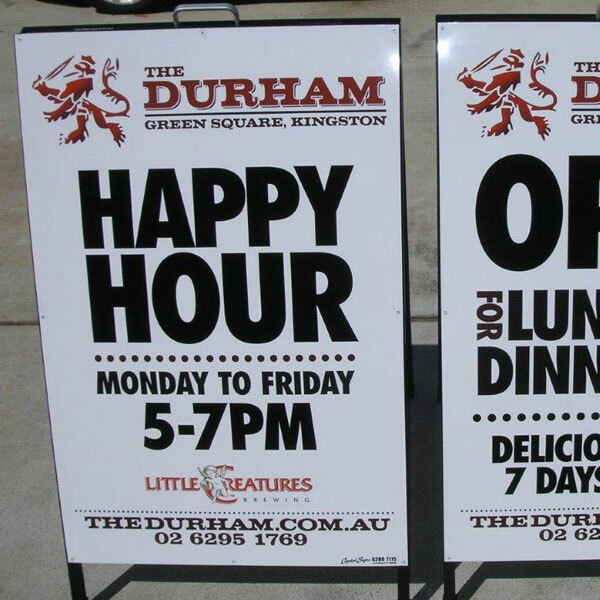 40 years’ experience as sign writers in Canberra. 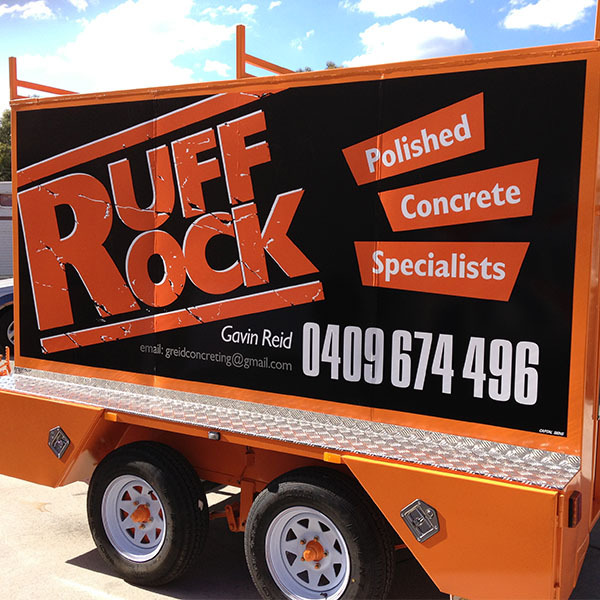 High quality and long lasting products. 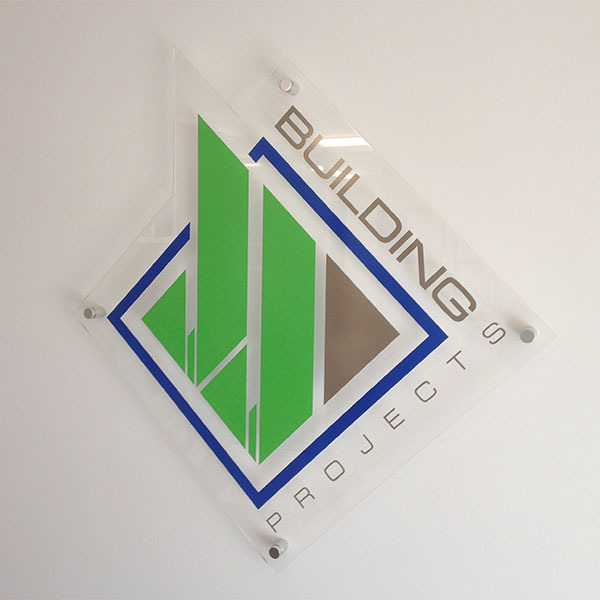 We use the latest design and manufacturing technology. 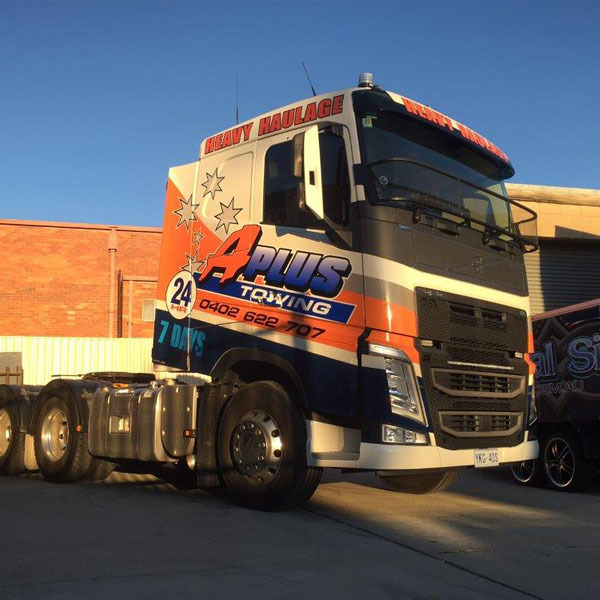 Inclusive service from design to manufacturing and installation. 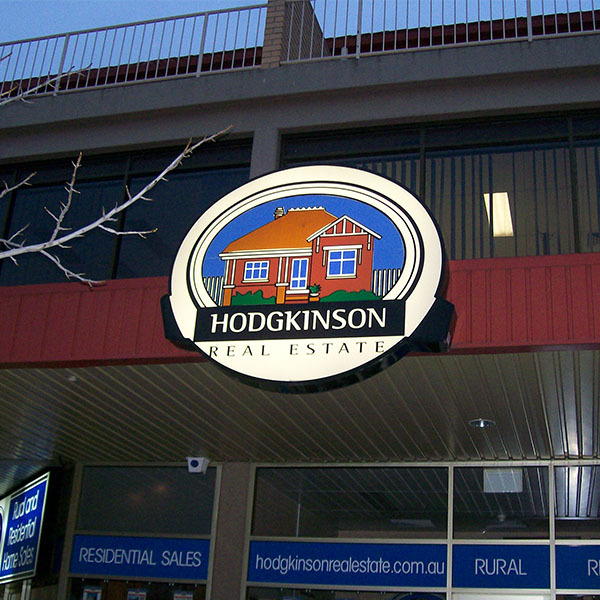 Customised and tailored commercial signage solutions. 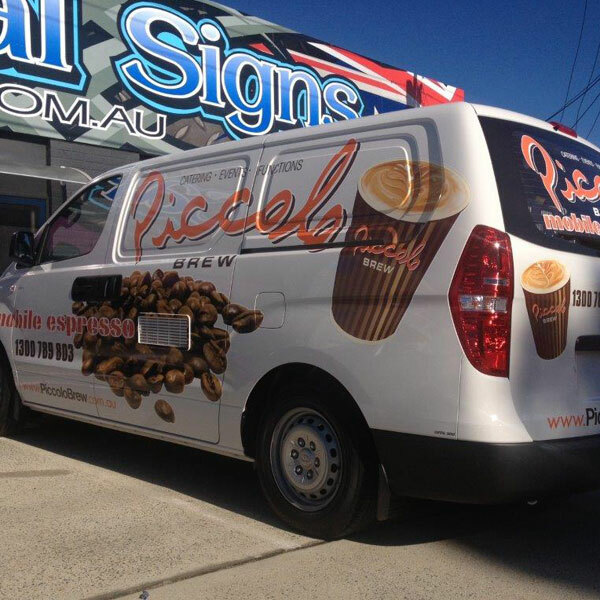 Our talented designers take your ideas and concepts and turn them into real world designs that highlight your brand and help to increase customers, sales and profits in your business. 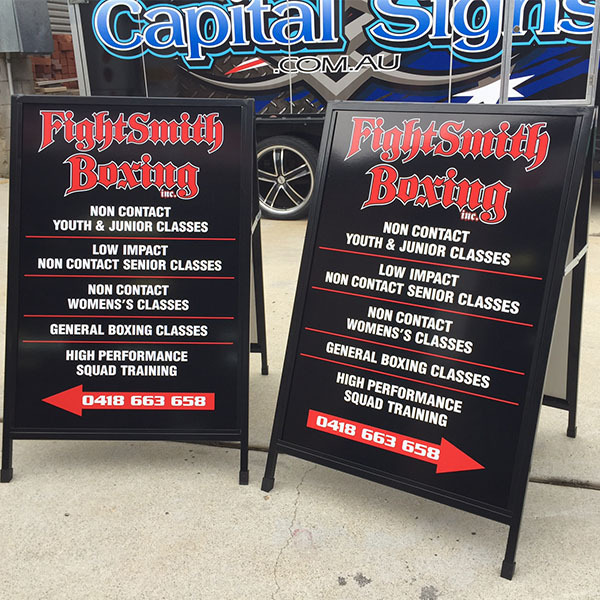 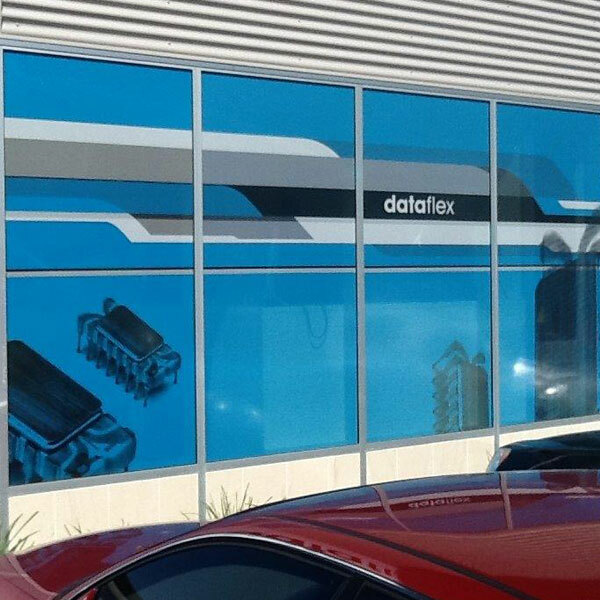 At Capital Signs we make sure to stay on top of technology, so your signs are manufactured using the latest materials and production techniques. 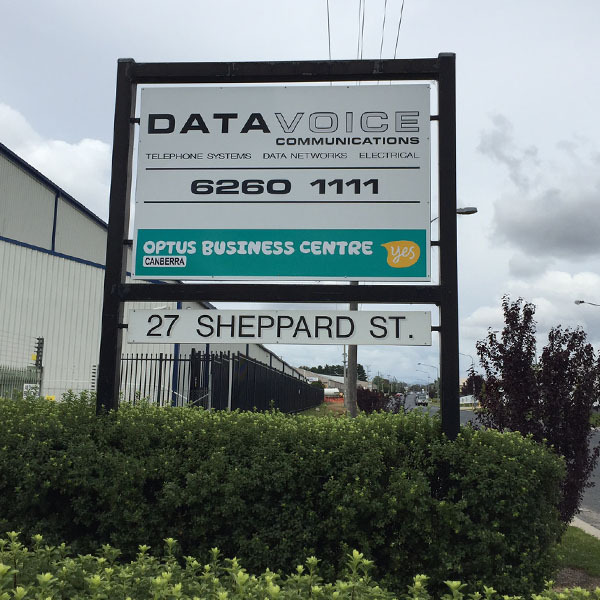 This means that your signage is high quality and long lasting, retaining its colour and eye-catching quality for many years into the future. 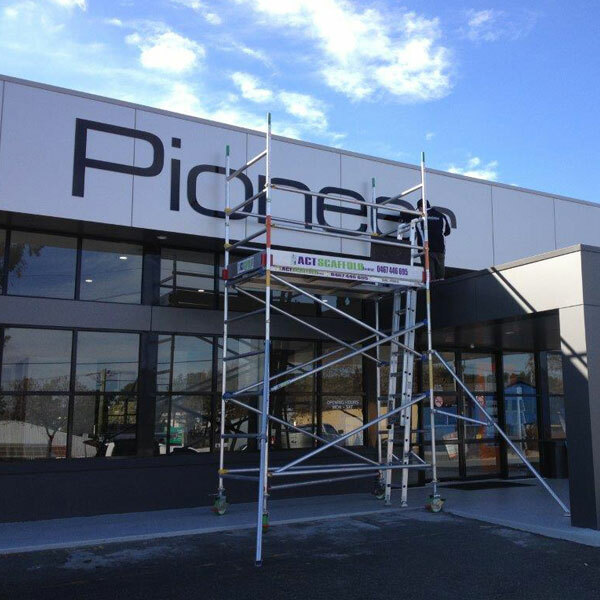 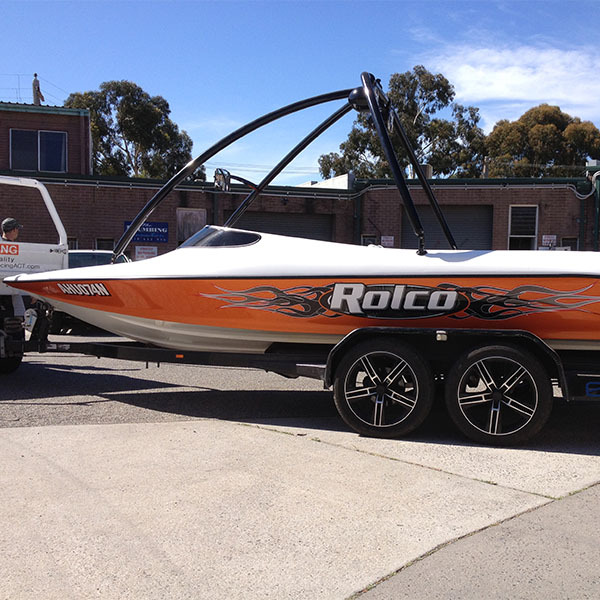 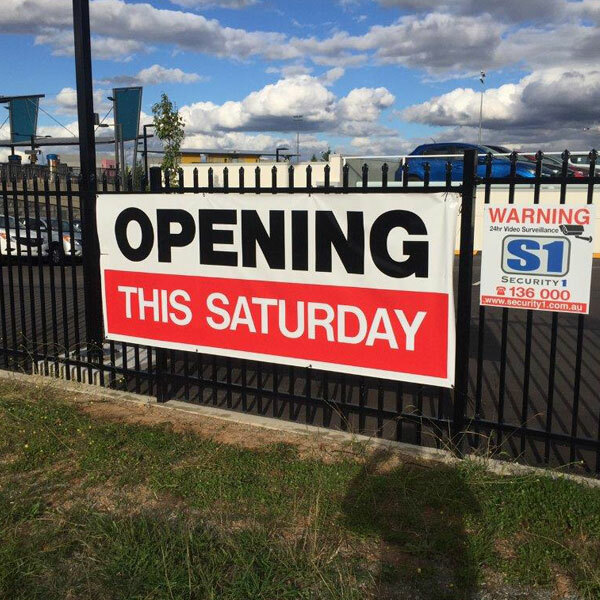 As leading sign writers in Canberra, you don’t need to worry about installing your signs, because our talented technicians are on hand to make sure that your signs are installed perfectly, every time.